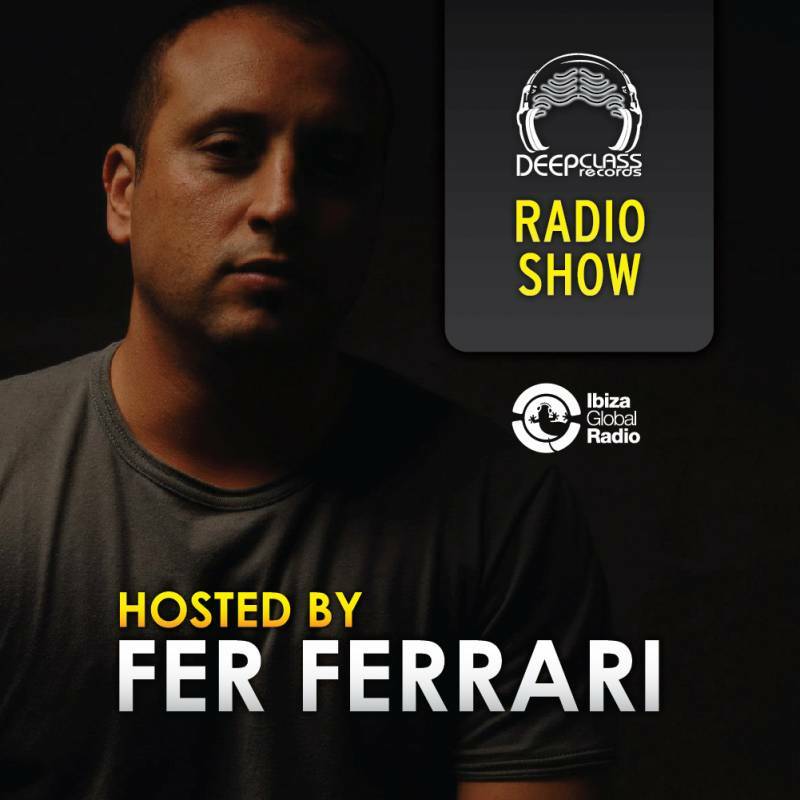 DeepClass Records Radio Show hosted by Fer Ferrari is a one hour program, broadcast weekly and syndicated to several fm, internet, and satellite radio stations all over the world. The show focuses on the finest deep house cuts featuring mixes by DeepClass producers such as Johnny Fiasco, Edmund, Pete Moss, Sebastian Davidson, Terry Lee Brown Jr, Evren Ulusoy, Soul Minority and many others what started as personal project to be able to unleash his love for deep house music, has somehow transformed into one of the most revered independent dance music labels in the world. 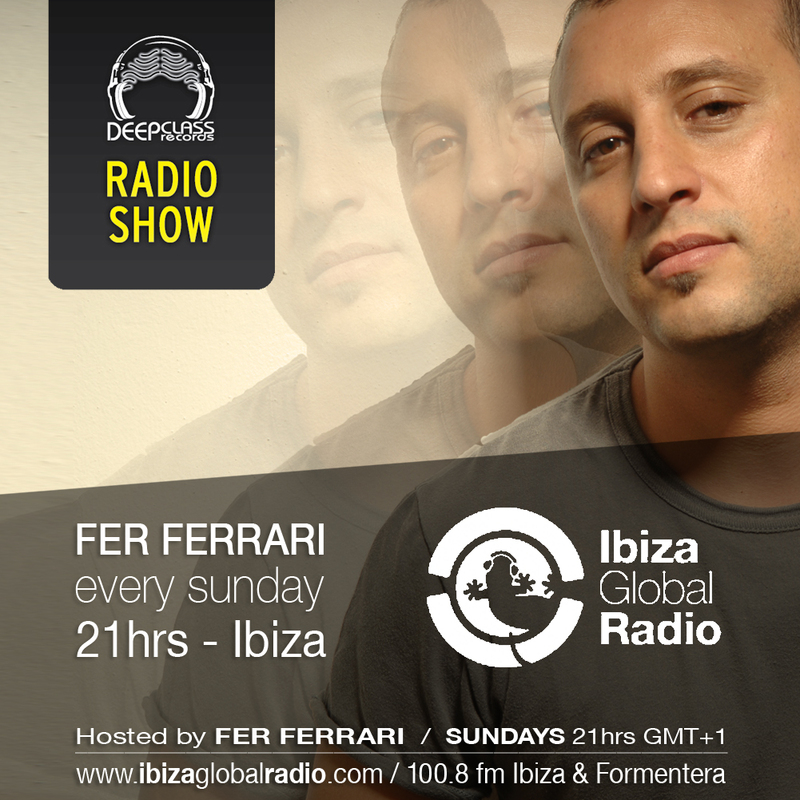 Welcome to Fer Ferrari´s Web Site, enjoy the Music..